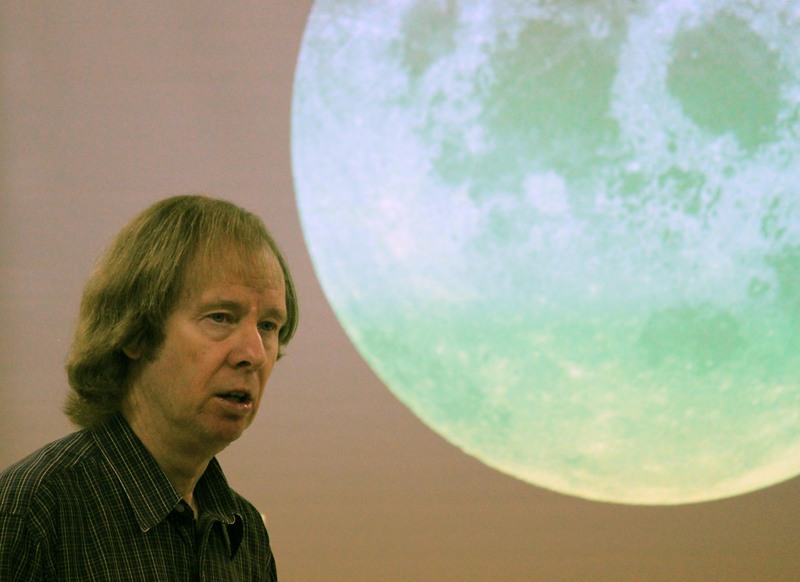 Dr. Graeme Smith from the Lick Observatory gave a talk on “Two Views of the Moon”. He showed many pictures from the Apollo program but they were different from the ones we usually see. He also covered many geological features of the moon.